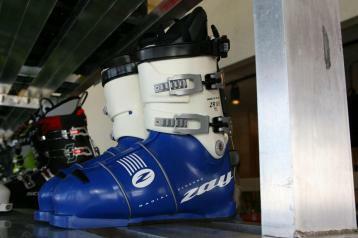 Zay's designer Rex Deitesfeld worked with Ed Chalmers to develop the Zay ski boot. 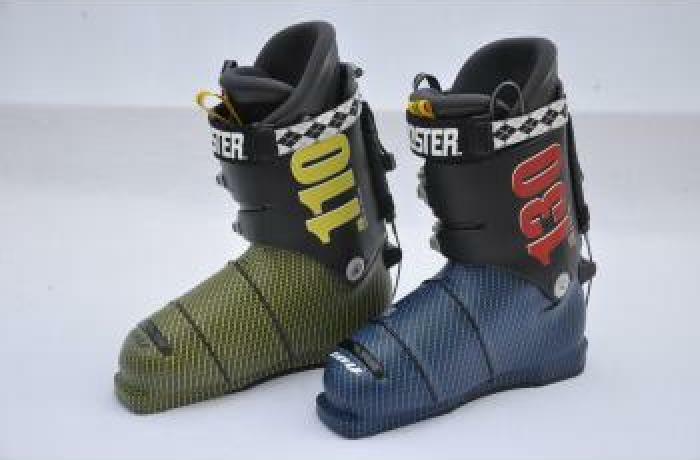 Chalmers’ boot pedigree is impressive with 15 years at Lange and responsible for the high-performance boot designs of the -70s and -80s, including the original Lange Banshee, XL 1000, XLR, and the Z series. 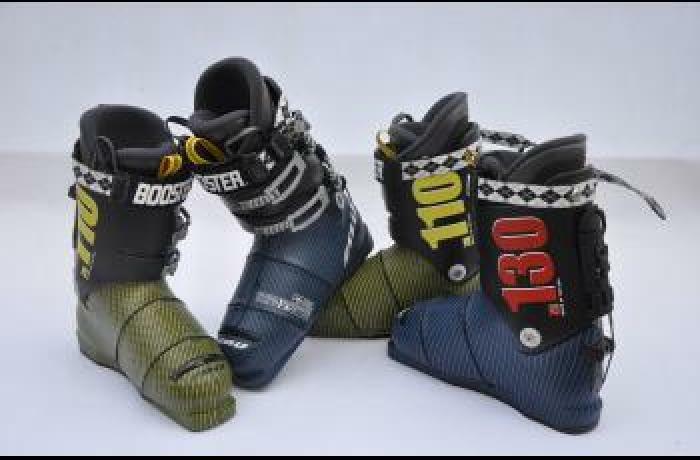 Almost every traditional overlap boot available today is a direct descendant of Chalmers designs. 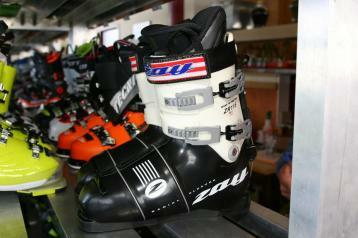 The heart and soul of the Zay ski boot is the radial closure technology. 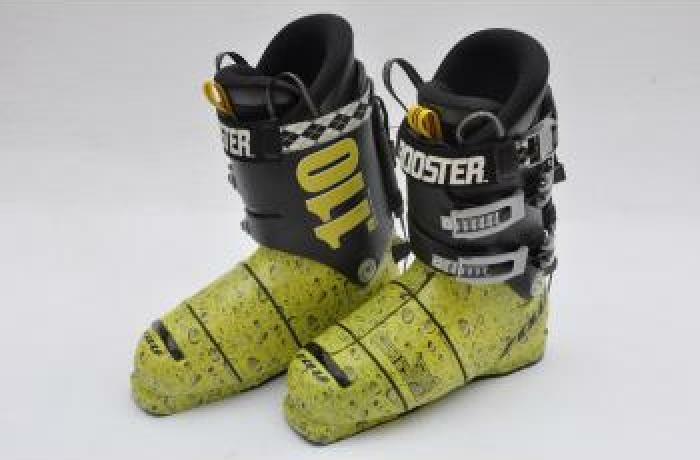 This innovative idea wraps two cables 360 degrees around the front of the foot and replaces traditional buckles. 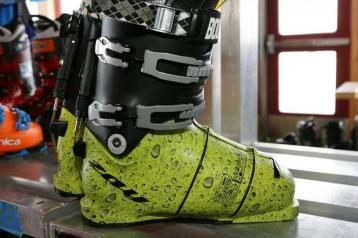 While skiing, the two cables automatically adjust the tension around the outer shell and keep the foot and heel secure. 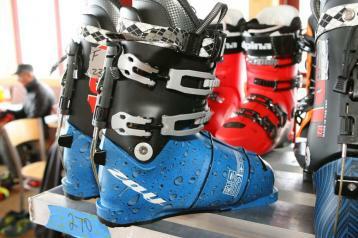 Zay has an innovative design with impeccable pedigree.